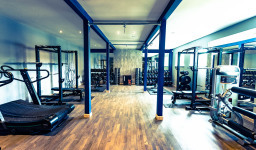 Personal Trainer Glasgow White Method Fitness If you're looking for a personal trainer Glasgow then White Method Fitness is a gym studio in Milngavie combining the specialised nature of 1-1 personal training with the power of team training to help you get lean, strong & healthy. White Method Fitness is a proven high-performance training system which combines the specialised nature of 1-1 personal training with the power of team training. The method created by a Personal Trainer in Glasgow. 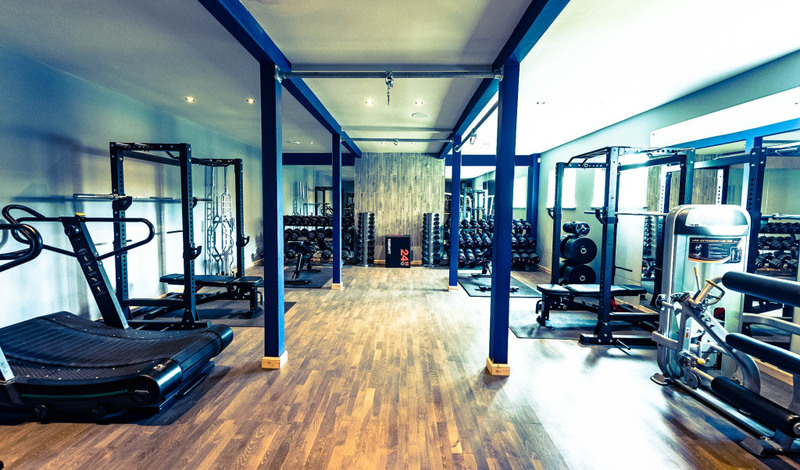 Jonathan White focuses on helping clients achieve their health and body goals through transformational small group training sessions within a custom built studio based in Milngavie, Glasgow.